Do You Promise? 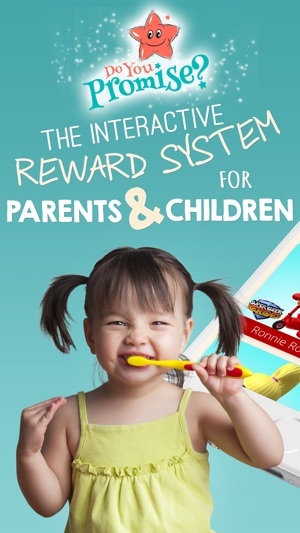 is a fantastic, free app that encourages children to finish their dinner, brush their teeth or share their toys! Created with both parents & children in mind, the Do You Promise app helps parents with the process of positively influencing their children to complete tasks and chores. Do You Promise? uses technology to stimulate and guide a child’s development and improve their behaviour and learning through the use of fun characters and interaction. 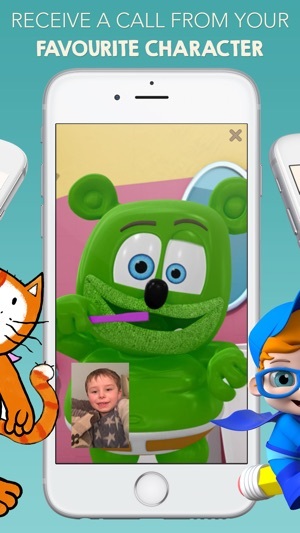 Motivate and inspire your child into making a "promise" with an animated character like Gummibär and his friends, Super Geek Heroes, or even Santa himself via a video style phonecall! Keep your child on track with interactive video calls from their favourite characters, and track their promises with our interactive rewards chart and videos. Do You Promise? 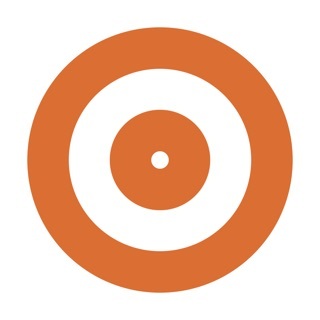 is perfect for busy parents helping to create incentives and encouraging children to complete tasks and make positive achievements through the commitment of a promise over a period of time. The app utilises magical character animation and progress charts to encourage your child throughout the process and also prompts you to reward your child when the promise has been achieved. Print or share your achievement certificate via social media! 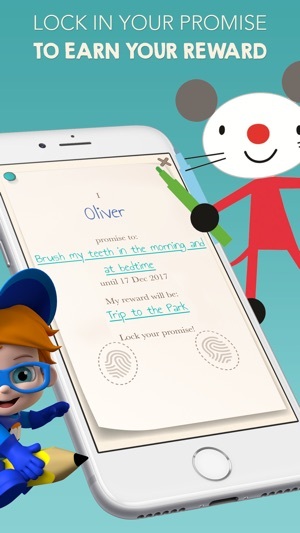 Do You Promise is so simple to use, just make a profile for your child, set the reward and duration for their chosen promise then watch in amazement as your child does exactly as the character has asked!! How many times have you asked your children to put their toys away? They promise they will, but they never do! Now you can use your fingerprints on the in-app fingerprint scanner to "lock in that promise! 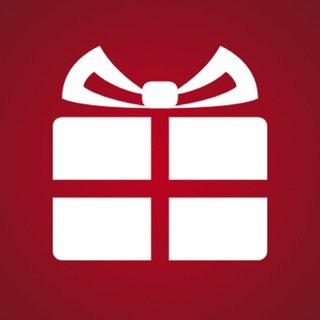 "Your child will then receive the incentive of a real-time reward of your choice and a certificate for keeping their promise. 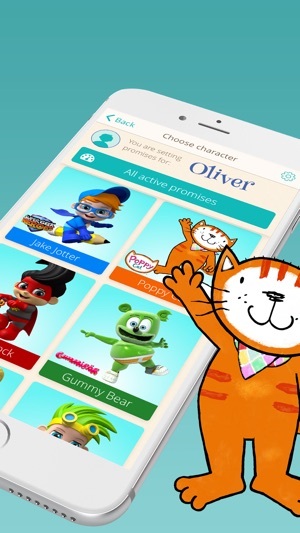 Do You Promise uses characters like Gummibär, and the Super Geek Heroes such as Jake Jotter, Millie Maths, Peter Planet and Ronnie Rock to help children develop, be creative, learn and enjoy life. Our ambition is to help parents bring structure and enlightenment to their children’s lives through the magic of modern technology, whilst encouraging learning and rewarding good behavioural achievements. A video message from a selected character is initiated to deliver a message to your child encouraging commitment and acting as an incentive to keep their promise. Your child appears in the screen to add authenticity to the process. The character explains why the promise is important and asks your child to ‘lock in’ their promise as a sign of commitment. 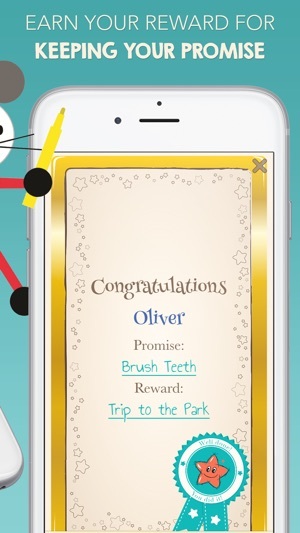 The ‘lock in’ screen appears outlining the terms of the promise then both child and parent touch the screen to ‘lock in’ the promise. The promise video can be replayed anytime to remind the child of their commitment. 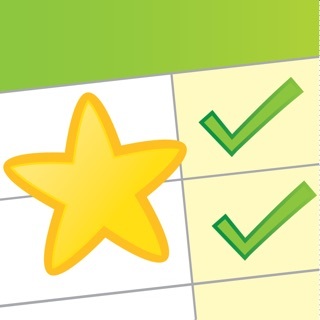 Once your child has achieved their promise the selected character delivers a ‘well done’ video message to congratulate them on their achievement and to enjoy their reward. Download Do You Promise? and start encouraging your child’s development in a fun and engaging way the whole family can enjoy. Minor Bug Fix's & has 10 new licensed characters to offer parents’ help to encourage children’s positive behaviour with their daily routines & development. Need help getting your child to brush their teeth? Their favourite character can give them a facetime style personalised video message in which the child can make a promise & then complete the promise over a set period of time. 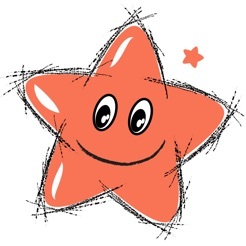 Watch the character congratulate your child, offer your own choice of reward, then print/share the certificate. My 4 year old son and I love the app. He gets very excited about talking to the robot. That is rewarding in itself. The only thing I would like is if I could customize the tasks available. Great job though!